1. Choose an olive oil that is in a dark bottle or can. 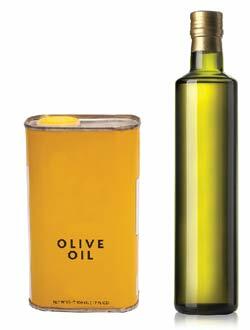 As olive oil (or any oil) is exposed to light, it begins to break down. The dark bottle or can helps protect the oil and increases its shelf life. 2. Choose an extra virgin olive oil. 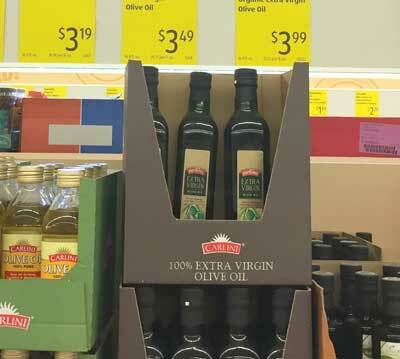 Extra virgin is the highest quality olive oil. 3. Look for a best-by date. 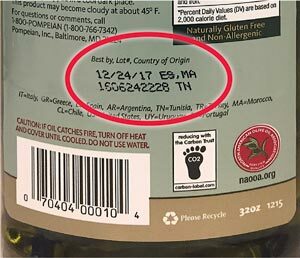 The best-by date refers to when the olive oil should be opened by. Once opened, olive oil is exposed to air, which impacts its shelf life. 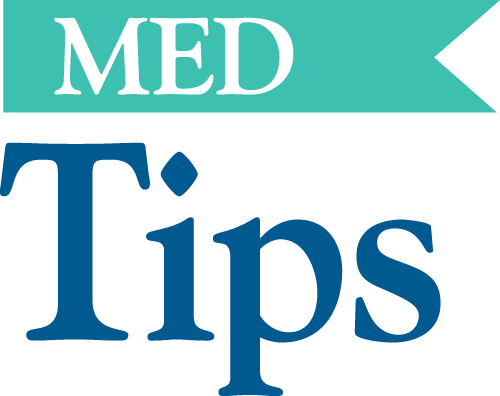 Upon opening an olive oil container, it is recommended that it be used within 30–60 days. Buy olive oil in containers that you can use within 30–60 days after opening. Find an olive oil bottle that fits your needs and cooking style. Keep it near your cooking prep area. Store olive oil away from light and heat such as in a closed cabinet. If you do store on the countertop, choose a dark bottle. Olive oil does not have to be expensive. You can get good quality olive oil for a reasonable price. Use the 3 simple rules to buy an olive oil that works for your food budget. Buy olive oil wherever you shop for value prices—grocery stores, discount home goods stores, or online.